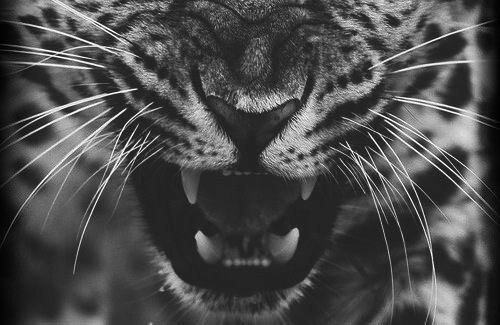 A tiger's roar can be heard as far as 1.8 miles (3 km) away. 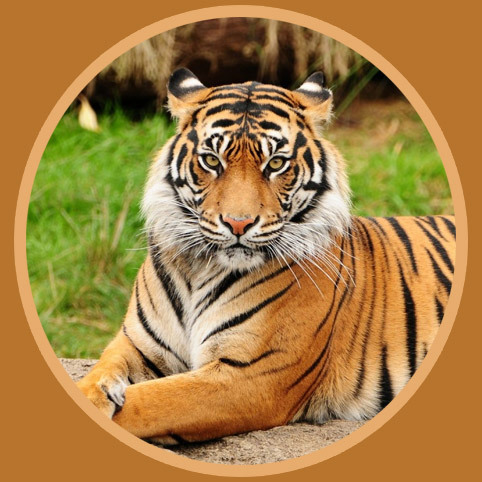 There are more tigers privately owned by U.S. citizens than in the wild worldwide. The tiger's stripes are not only found on their fur, but also on their skin. The stripes on each tiger are unique, like human fingerprints. There are more Siberian tigers living in captivity than in their native habitat. Contrary to popular belief, there are no wild tigers in Africa. Only in Asia. Cats, from lions and tigers right down to domestic felines, cannot taste anything sweet. 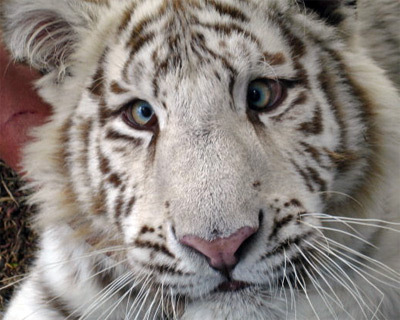 White tigers are prone to having crossed eyes (strabismus). Tigers were declared extinct in Cambodia in 2016. 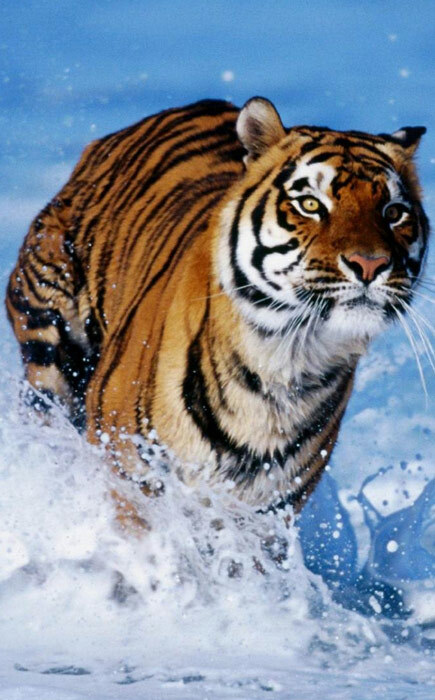 The Bengal Tiger is the national animal of India. Less than 10% of tiger's hunts end successfully. 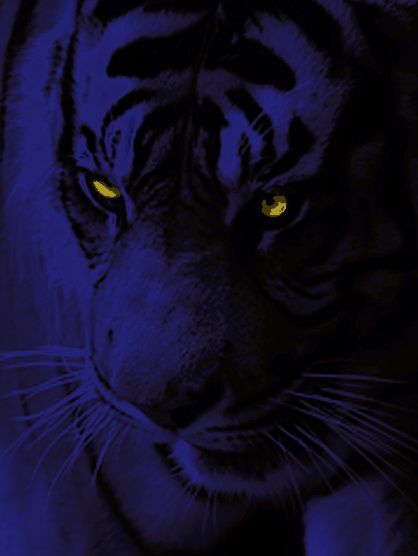 Tigers wait until dark to hunt. Their night vision is six times better than that of humans. A dead adult male tiger can sell for US$10,000 or more on the black market. 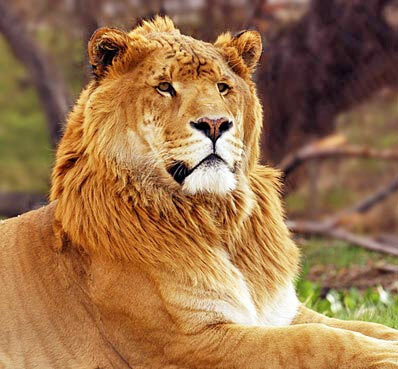 Tigers that breed with lions give birth to hybrids known as "tigons" and "ligers." Tigers can eat up to 60 pounds (27 kilograms) of meat in one night. The life span of tigers in the wild is thought to be about 10 years. Tigers in zoos live twice as long. Between 1800 and 2009, tigers killed an estimated 373,000 humans. 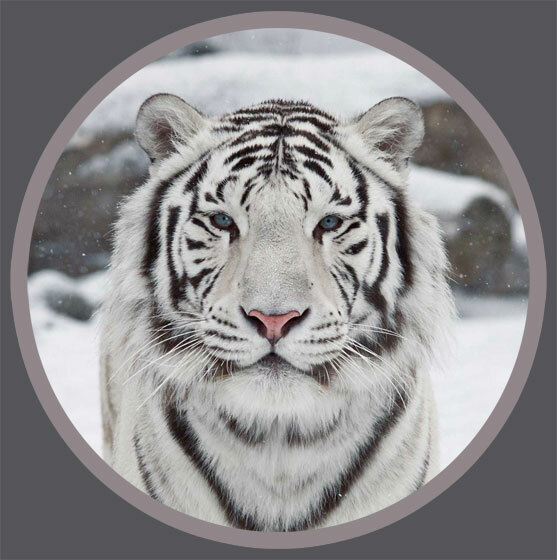 White tigers carry a gene that is only present in around 1 in every 10,000 tigers. Unlike lions, tigers live solitary lives and mark their territories to keep others away. Tiger cubs are vulnerable in their first few months, with mortality as high as 50%. 100,000 wild tigers roamed Asia a century ago, but today their numbers have fallen to around 3,200 due to poaching. 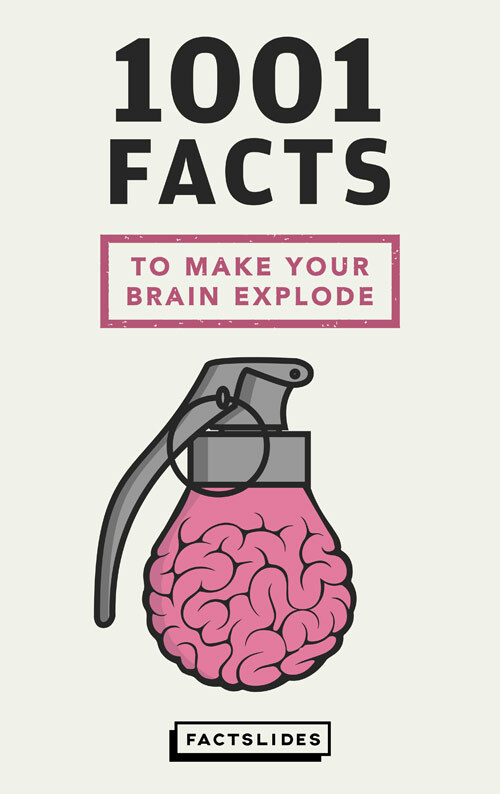 All cats, including tigers, have a distinct scent associated with them due to their individualized scent glands. The tiger is the largest wild cat in the world, weighting up to 720 pounds (363 kg), and stretching 6 feet (2 meters) long. Tigers can, and will, take revenge on those who have wronged them.